We have scaled new heights in the international market by offering an excellent range of. Easy to digest, delicious taste and high nutritional value are some of the salient attributes of our noodles. Our noodles are prepared from quality approved ingredients at our vendor’s modern manufacturing unit. Owing to our unmatched quality, we are able export our products to various international markets like Middle East, UK, Europe and USA. 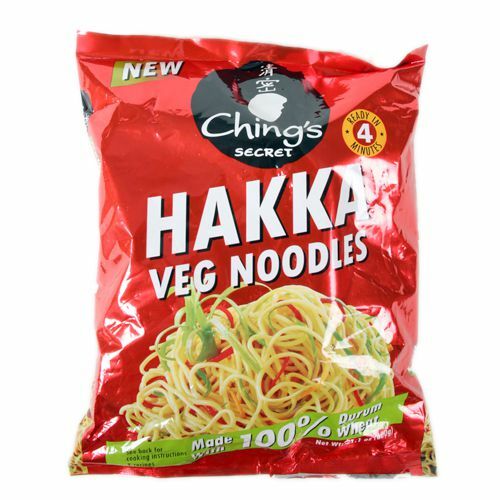 Our wide varieties of Noodles include Hakka Egg And Veg Noodles, Hakka Egg Noodles, Hakka Veg Noodles, Maggi Noodles, Maggi Cuppa Mania, Maggi Masala Noodles, Maggi Pasta Cheese Macaroni flavor, Maggi Pasta Masala Penne flavor, Maggi Pasta Tomato Twist flavor.